My pages aren't too full, which is how I like life. I'd rather have things that need to happen, but not always locked into a specific date and time. My life is written in pencil! 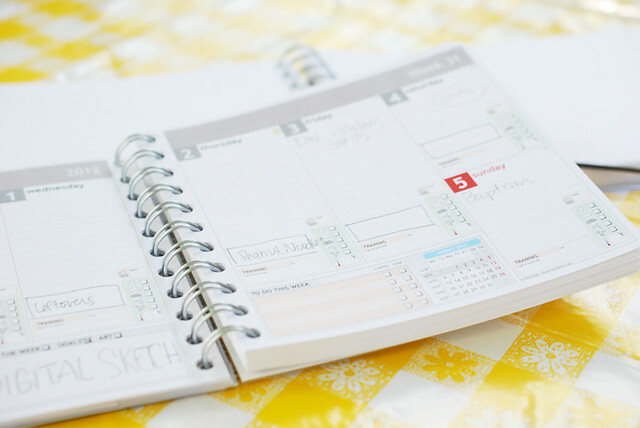 And if you like the way the planner pages look here, you need to try out their new (free!) 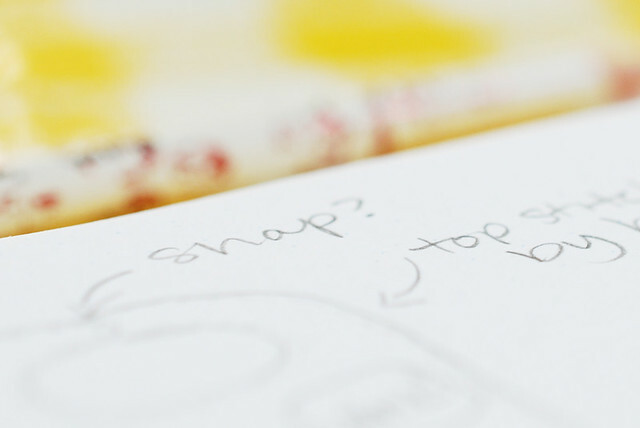 blog planner! It's online (click the pink Blog Planner button), and you set up the planner, then it creates a picture for you to save and post on your blog if you want! 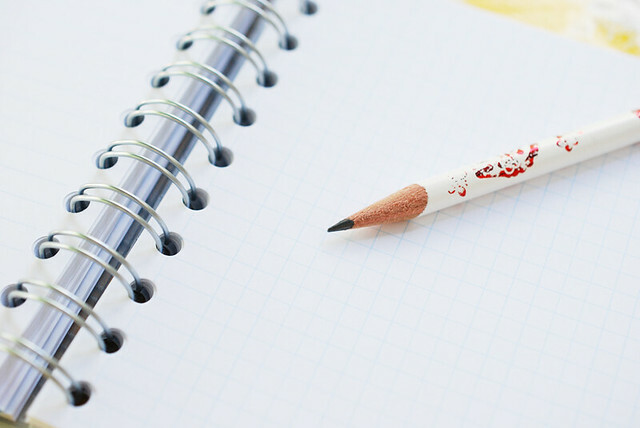 You'll need to create an account, but then it saves your planner in your account. Nice! The sketch book is more likely to fill up all the way! For this, I got to pick all of my colors, page styles (I have some lines, graph paper, blank pages, and dots), and customized text! It even has page numbers on the corners, which I just discovered. Seriously handy!!! Wanna see a teeny peek at what's in my book? 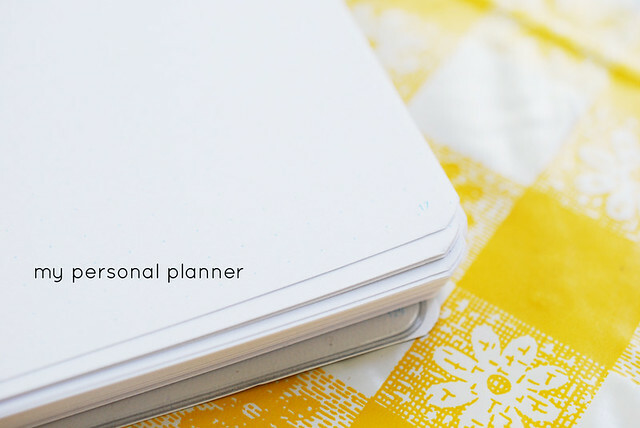 Thanks, Personal Planner for helping me organize my life, blog and ideas! 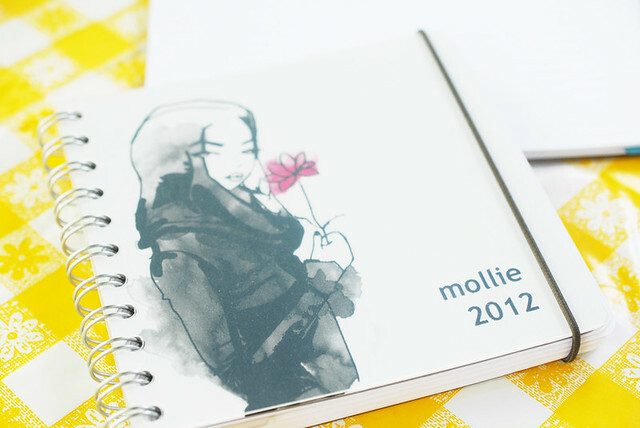 I spend months searching for the perfect planner - designing my own? AH, I feel like this post just lead to an easier search! Thanks so much for sharing! I'm glad you're getting to enjoy such a lovely planner. How personalized! I love that you can create it exactly how you want. 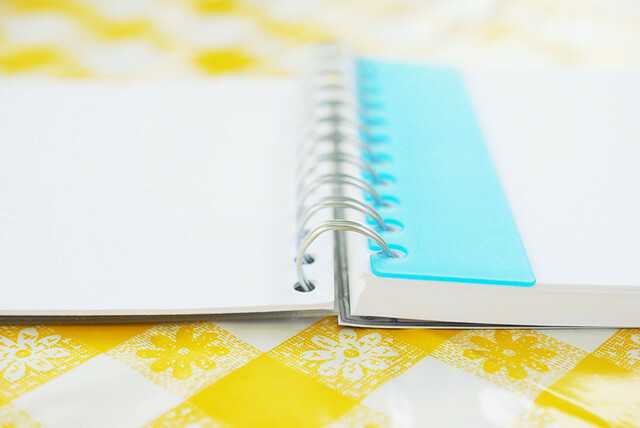 Nothing is worse than having to buy a planner and then leaving half of it unused because it didn't suit your needs. 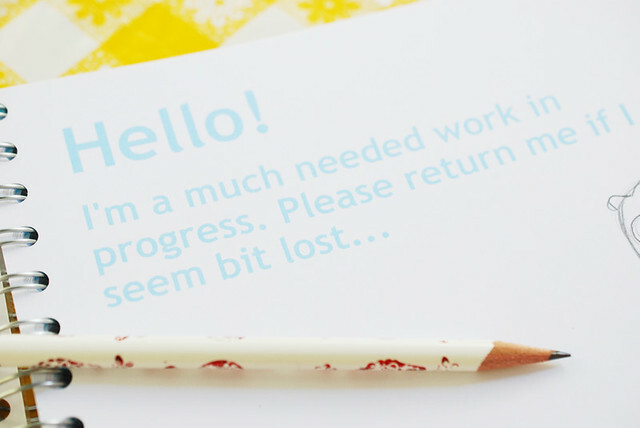 And now I'm going to check out the Blog Planner!